In January, one month ahead of time, we got the scoop on Tesla entering the UAE this month. 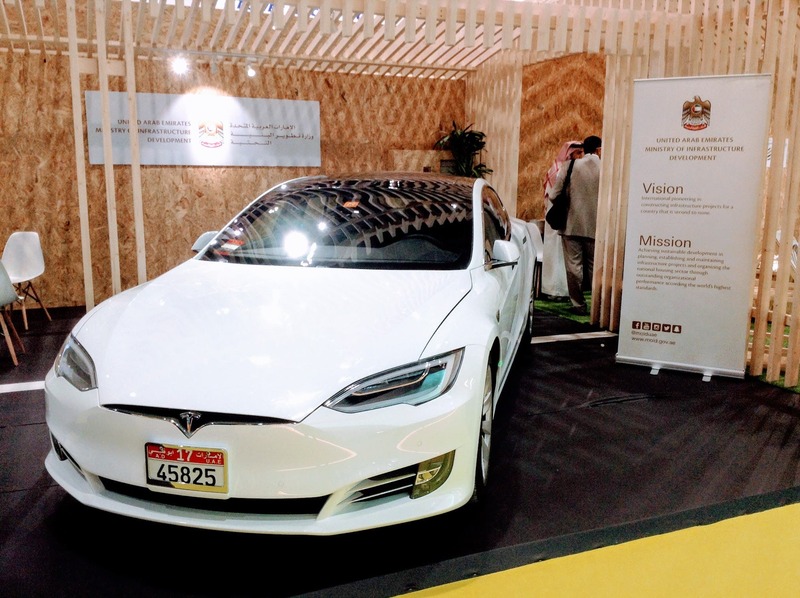 We also heard that the vice ruler of Dubai has a Tesla Supercharger at his home to charge up his Model S. However, with the official announcement about Tesla’s entry into the UAE, we get even more eye-popping news. The new purchase agreement was signed “on the sidelines of a summit in Dubai,” with Tesla’s Elon Musk and the Road & Transport Authority’s Chairman Mattar Al Tayer being the main (public anyways) forces behind the move. 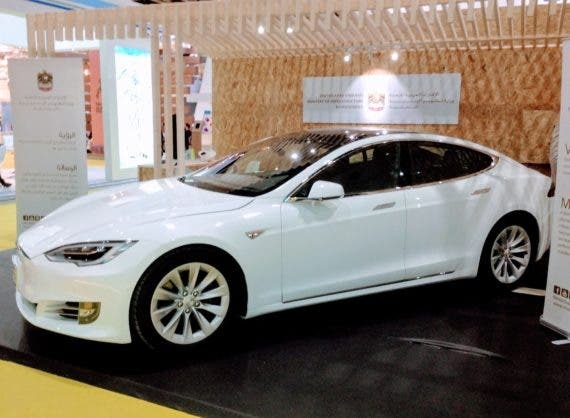 Pricing in the region starts at 275,000 dirhams (~$75,000) for the Model S, and 344,000 dirhams for the Model X. So, not very different from the company’s pricing anywhere else. Presumably, the only differences from the US are due to shipping and import taxes/fees.